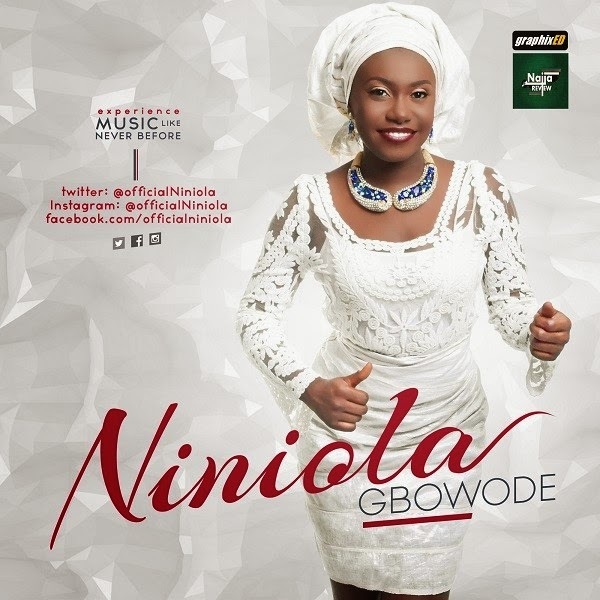 Following the Successful release of her HIT Single IBADI which has been on all Major Radio chart shows since its release, NINIOLA is here again with a New Song Titled “GBOWODE“. “GBOWODE” which was delivered in traditional Yoruba and Egun was produced by JOSPO who has also been behind a lot of Hit songs. After performing an Acoustic version on Ndani Sessions and an Energetic and Electrifying performance on the MTN Project Fame 7.0. NINIOLA has decided to release the song due to popular demand and as She prepares to release the Official Video of her single IBADI in the coming weeks. Download, Listen and Enjoy As Niniola takes you on another Journey.